Mercy Black is a new horror movie on Netflix. 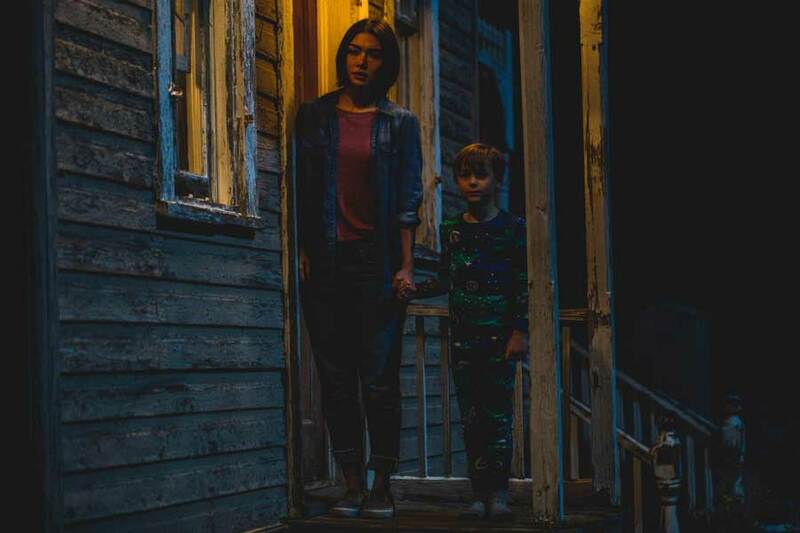 The story is reminiscent of Slenderman, but this Blumhouse production is a much better movie. It has both jump scares and interesting characters. Read our review of the new Netflix horror movie here! Mercy Black is a new horror movie on Netflix and this one is actually worth your time. It’s a Blumhouse and Universal production so the actual production quality is good to begin with. 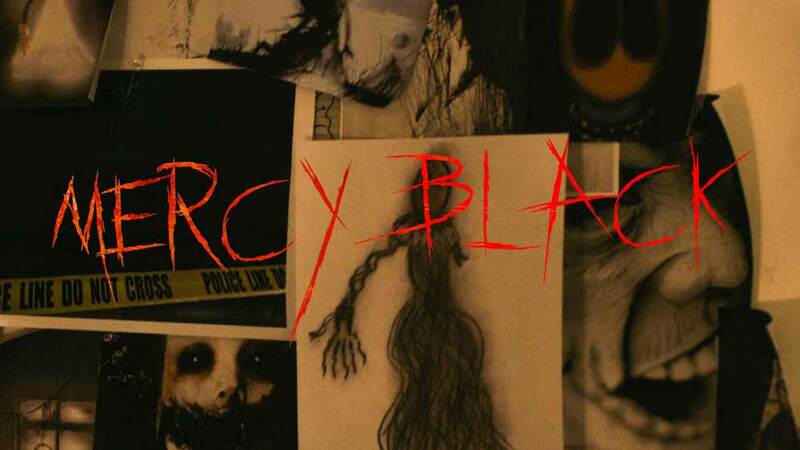 Also, while the story is reminiscent of Slenderman, Mercy Black is a much better movie. In every way! It’s not that Mercy Black is a brilliant horror movie as such, but it is both entertaining and complete. While the Slender Man movie was a complete mess, the actual Slenderman story is fascinating enough. In Mercy Black, we get a much better version of a very similar story. It’s also reminiscent of Bloody Mary which was used in the Paranormal Activity 3 movie. For this new Netflix horror movie, we get a complete story that takes its time but also a tight runtime of just under an hour and a half. This alone makes it worth your time along with the solid creepiness of it all. Also, the jump scares along the way are pretty good. The cast of Mercy Black consists of quite a few familiar faces. First, we have Daniella Pineda as the main protagonist Marina. She’s the one who first discovered “Mercy Black“. You might recognize Daniella Pineda from Jurassic World: Fallen Kingdom or The Originals series. Also, we have Elle LaMont as Marina’s sister. You probably recognize her from Alita: Battle Angel or From Dusk Till Dawn: The Series. She’s dating a character played by Austin Amelio from The Walking Dead, who will soon be crossing over to Fear The Walking Dead in the upcoming season. Austin Amelio is really good at portraying pretty creepy guys and his Mercy Black character is no exception. Another familiar face (that’s a little less familiar nowadays) is Janeane Garofalo. She has a smaller but important role as Marina’s psychiatrist. To me, the stand out star is Lee Eddy who has a key supporting role and just works really well in all aspects of it. Lee Eddy was also in the Netflix movie I Don’t Feel at Home in This World Anymore. Watch Mercy Black on Netflix now! The new Netflix horror movie Mercy Black was written and directed by Owen Egerton. He also made the pretty brilliant movie Follow a few years back, so we’ve been eager to see what he made next. I didn’t exactly expect a movie like Mercy Black from Owen Egerton, but it was a rather pleasant surprise. It starts out a bit strange, feeling like a run-of-the-mill horror flick. However, it becomes a lot more interesting fairly quickly. There are quite a few jump scares early on, but the movie continues to develop on the story. So, don’t worry, there is more to this movie than just a lot of jump scares. 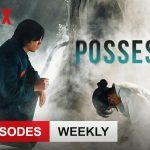 It’s not the most innovative story, but for horror fans, this is a nice addition to Netflix. Mercy Black is out on Netflix US from March 31, 2019. Fifteen years after stabbing a classmate to conjure an imaginary phantom known as Mercy Black, Marina Hess is coming home. She’s being released from psychiatric care to live with her sister and young nephew. But in the years since her crime, the myth of Mercy Black has gone viral inspiring internet rumors, stories, and even copycat crimes.